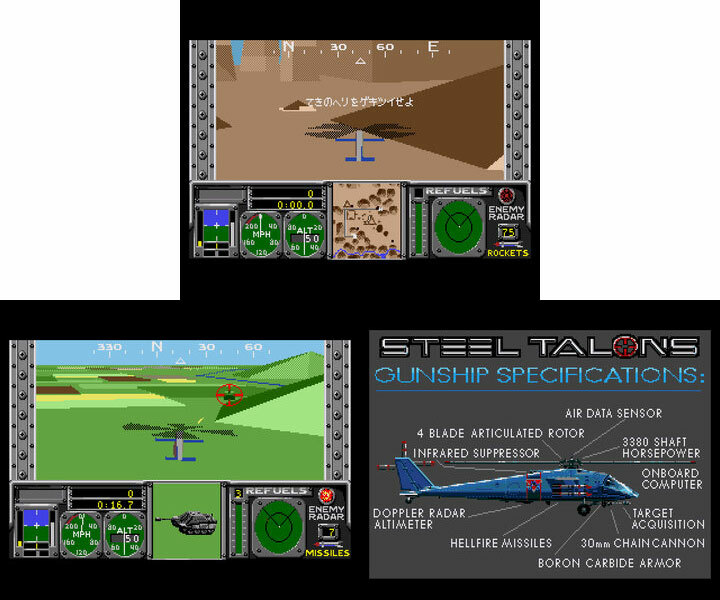 Good bit of chopper action as the Mega Drive shifts a few polygons around with admirable aptitude. Straight forward missions make for unambiguous, action slanted gaming. 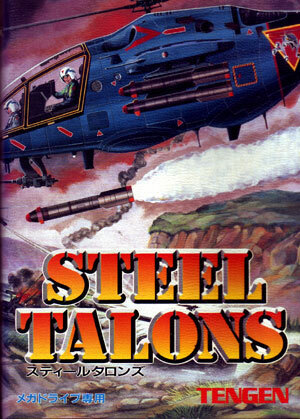 A real classic of Western gaming also released on the Atari Lynx. Second hand. Complete with registration card. Slight manual cover impressions.